Fifty million oysters is a lot of oysters. That’s about 500,000 bushels, and 50 million homes for crabs and fish. 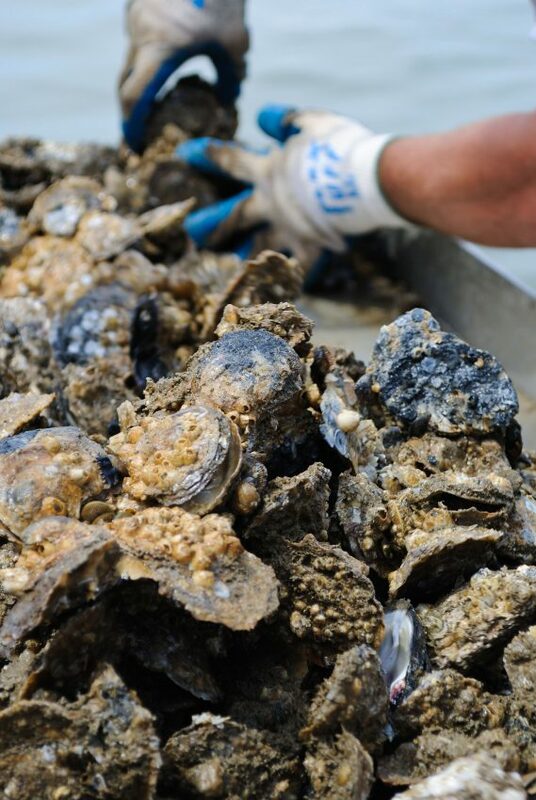 If each oyster filters up to 50 gallons of water per day, this project will clean 2.5 billion gallons of water. Each day. Please join us in making this opportunity a reality—support our 50 Million Oyster Initiative today.